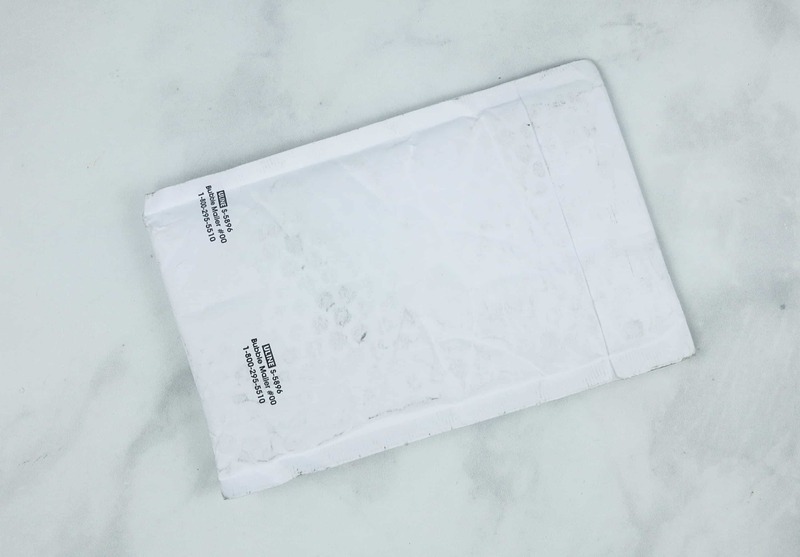 A bi-monthly subscription that brings the magic of Harry Potter, Fantastic Beasts right to your doorstep. No need to go to Diagon Alley. 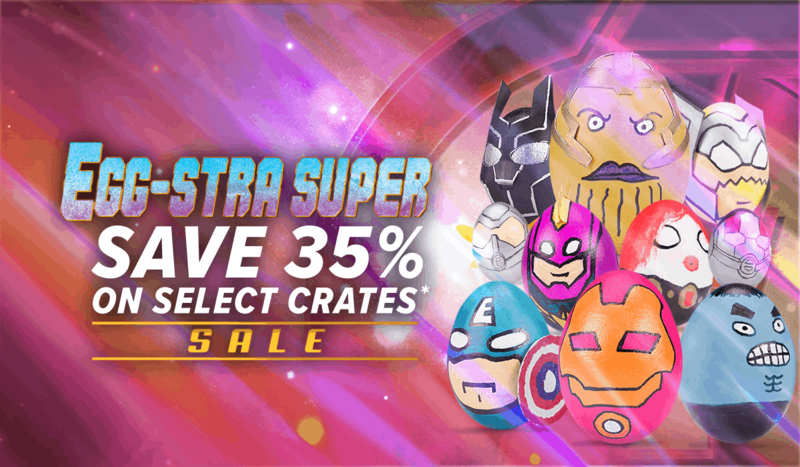 We’ll bring the magic to you with unique and officially licensed collectibles, apparel, figures, memorabilia, and more. Exclusive and officially licensed, 5-7 items in every crate, it’s the official Harry Potter Subscription Box! 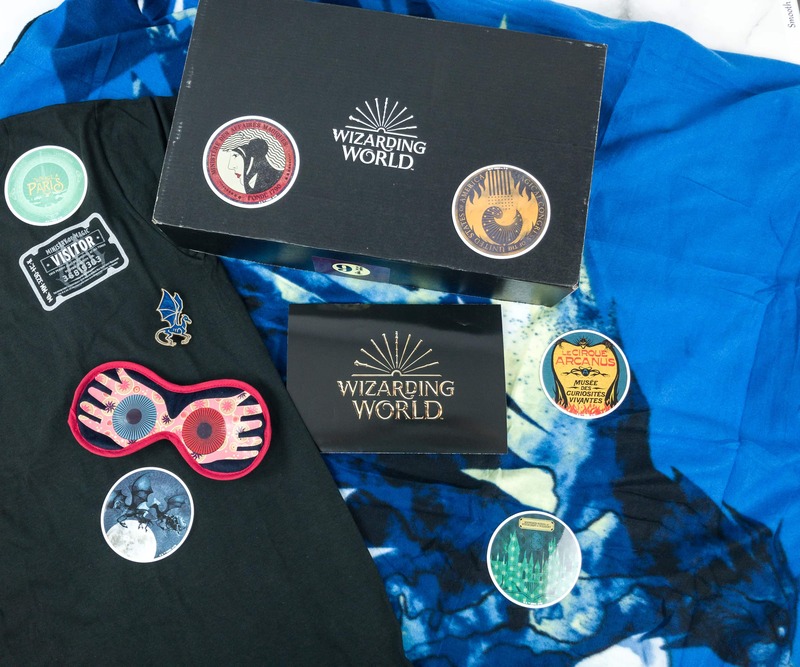 Wizarding World Box March 2019 Full Spoilers + Coupon! 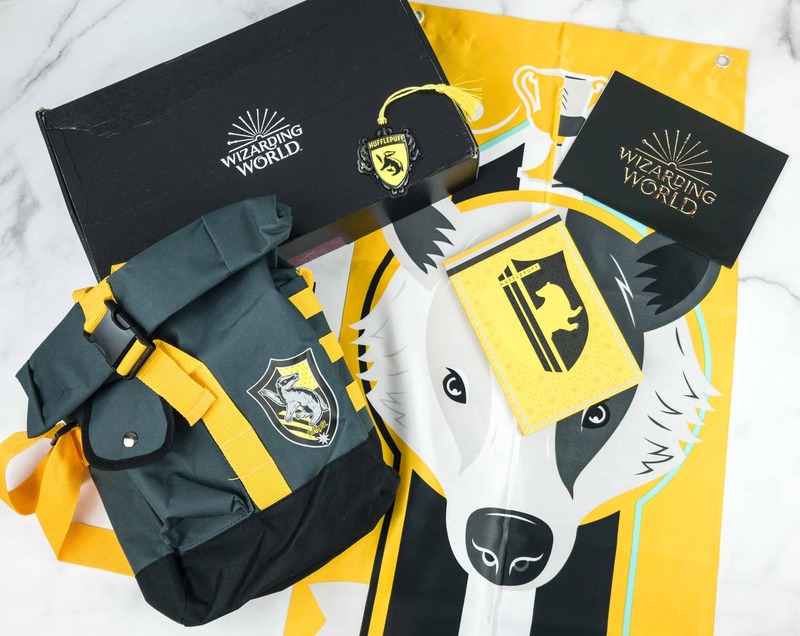 Wizarding World Box May 2019 Theme Spoilers + Coupon! 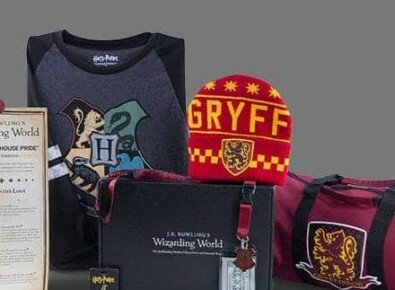 Wizarding World Box January 2019 Full Spoilers! 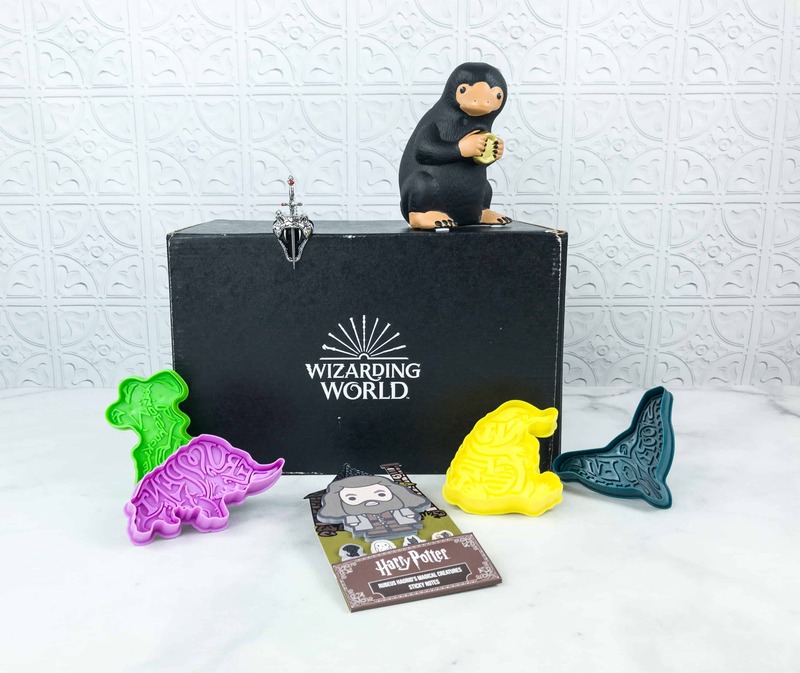 Wizarding World Box March 2019 Theme Spoilers + Coupon! 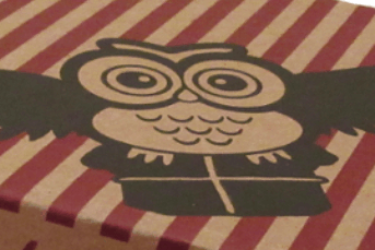 Wizarding World January 2019 Box Spoiler Clue + 35% Off Coupon! 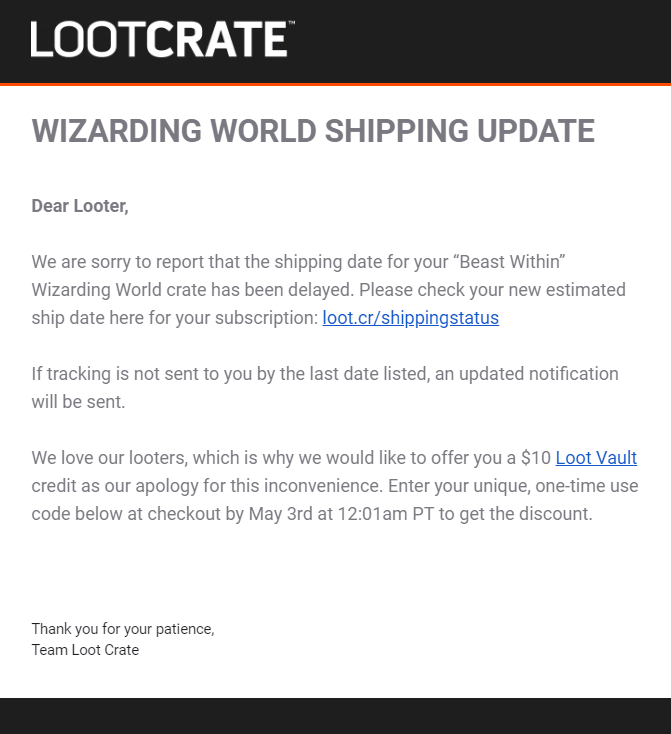 Wizarding World November 2018 Box FULL Spoilers + Cyber Monday Coupon! 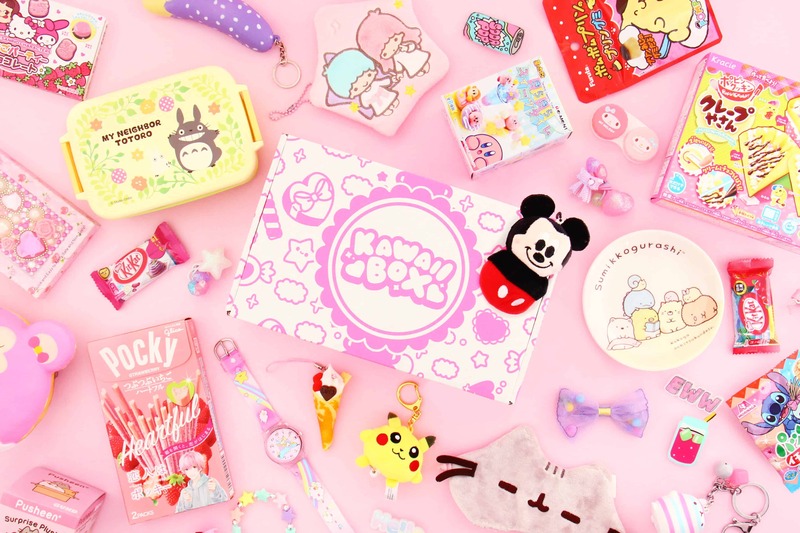 Wizarding World January 2019 Box Theme Spoilers + Coupon! 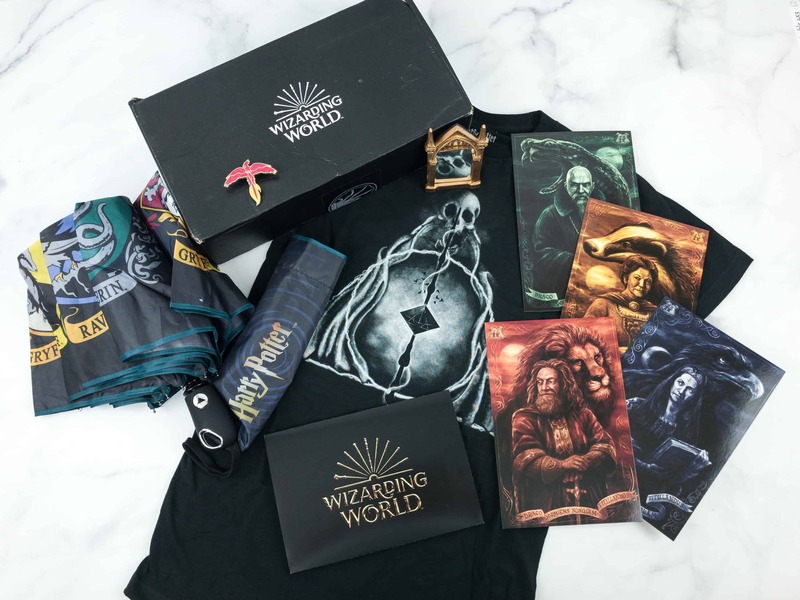 Wizarding World Crate September 2018 Full Spoilers! 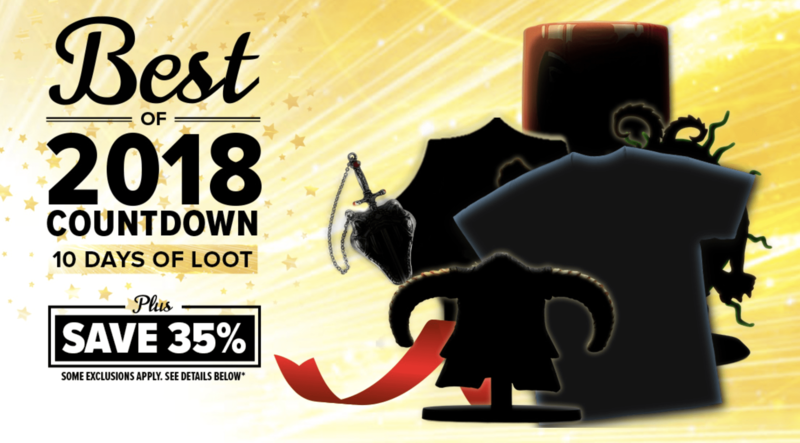 Wizarding World November 2018 Box Theme Spoilers + Coupon! 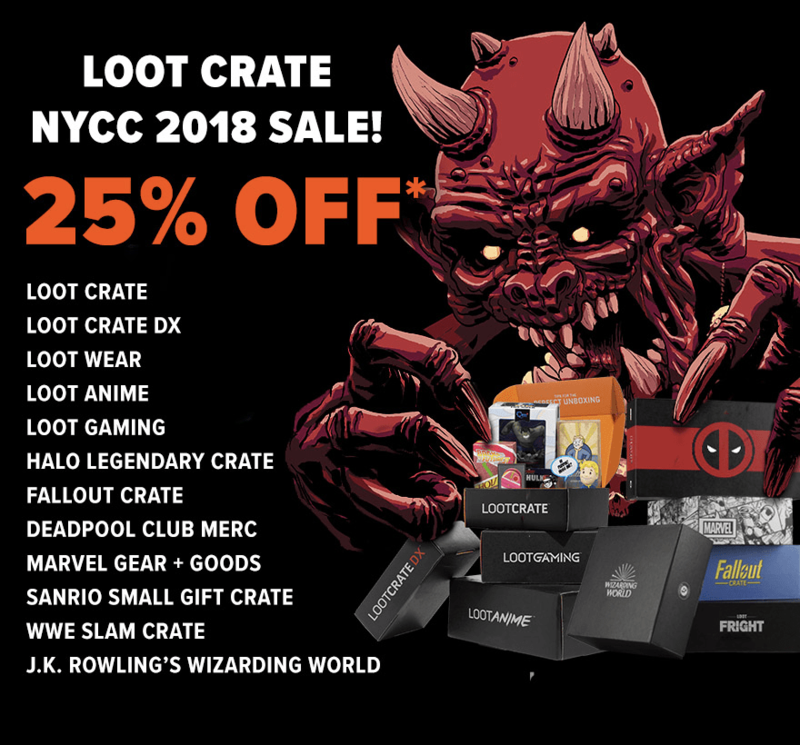 Wizarding World September 2018 Box Spoiler #1 + Coupon! Wizarding World Harry Potter Subscription July 2018 Box Full Spoilers! Wizarding World September 2018 Box Theme Spoilers + Coupon! 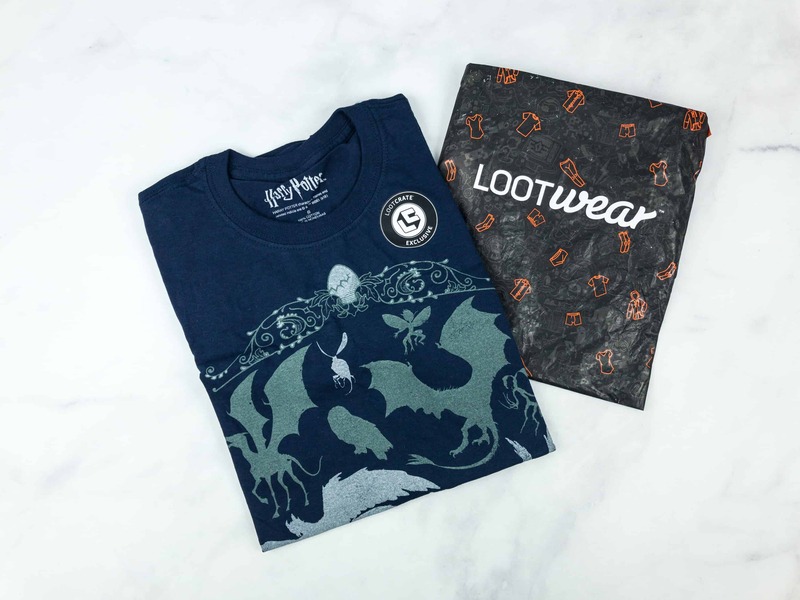 Wizarding World Crate May 2018 FULL Spoilers! Wizarding World Harry Potter Subscription July 2018 Box Theme Spoilers + Coupon! Wizarding World Harry Potter Subscription May 2018 Spoiler + Coupon! JK Rowling’s Wizarding World Box March 2018 Full Spoilers + Coupon! Wizarding World Harry Potter Subscription May 2018 Box Theme Spoilers + Coupon! Wizarding World January 2018 Box FULL Spoilers + Coupon! JK Rowling’s Wizarding World Box March 2018 Theme Update + Coupon! Wizarding World Harry Potter Subscription March 2018 Box Theme Spoilers + Coupon! 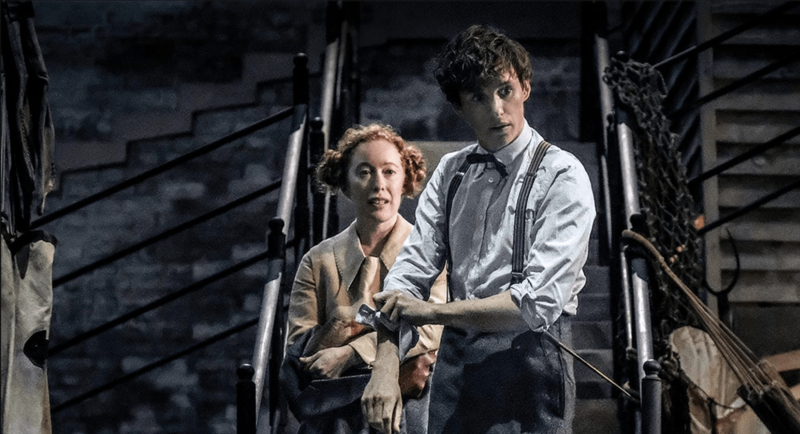 JK Rowling’s Wizarding World November 2017 FULL Spoilers + Coupon! Wizarding World Harry Potter Subscription January 2018 Box Theme Spoilers + Coupon! Wizarding World September 2017 FULL Spoilers + Coupon! JK Rowling’s Wizarding World November 2017 Spoilers + Coupon! 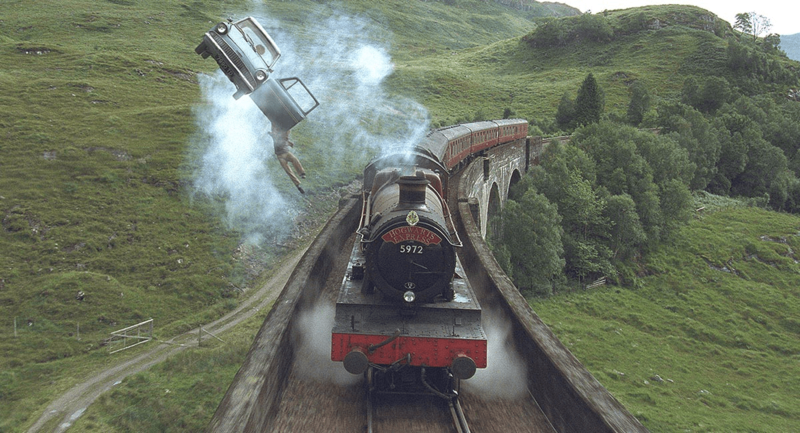 Wizarding World Cyber Monday Coupon – Save 50% on Subscriptions! 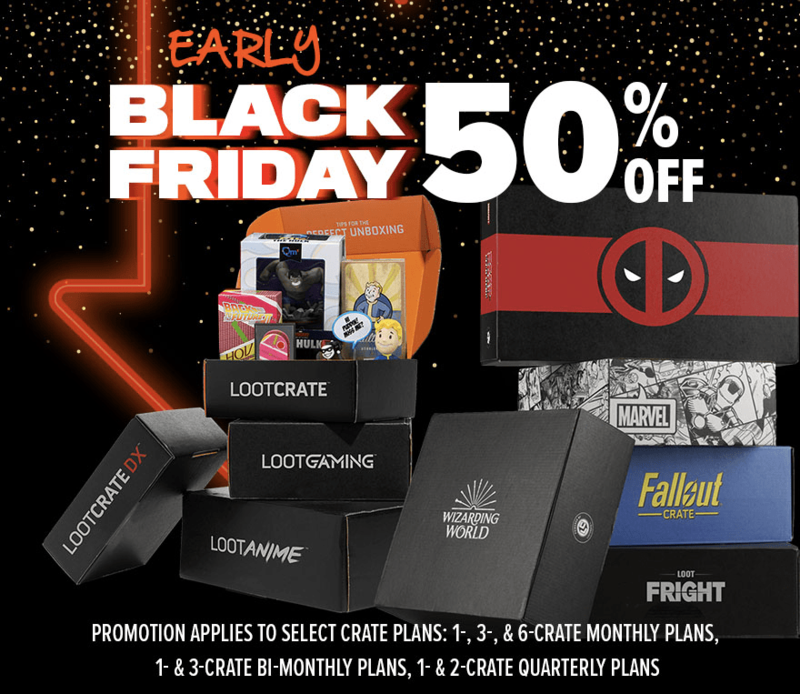 Wizarding World Black Friday Coupon – Save 50% on Subscriptions! 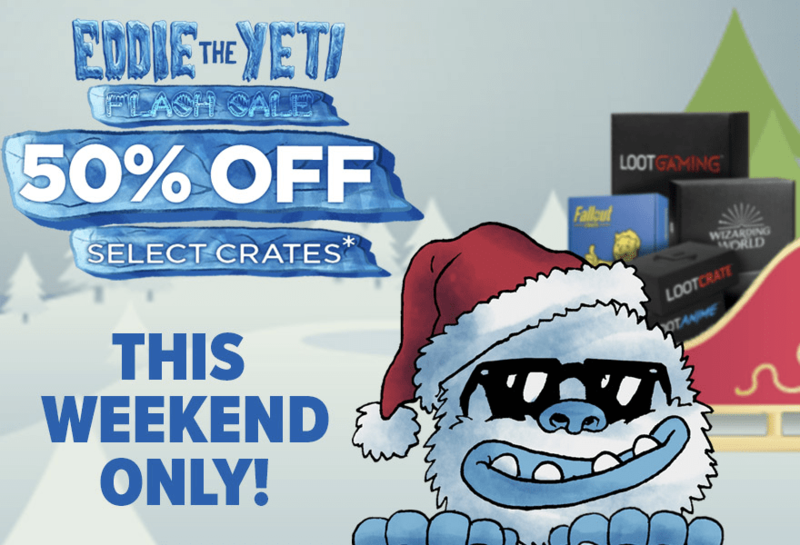 Wizarding World Crate Coupon: Save 33% on Subscriptions! LAST DAY! 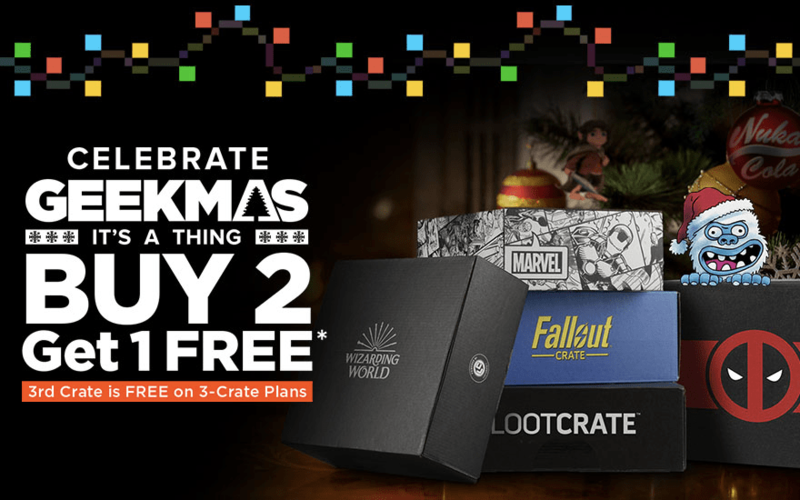 Wizarding World Crate Coupon: Save 33% on Subscriptions! 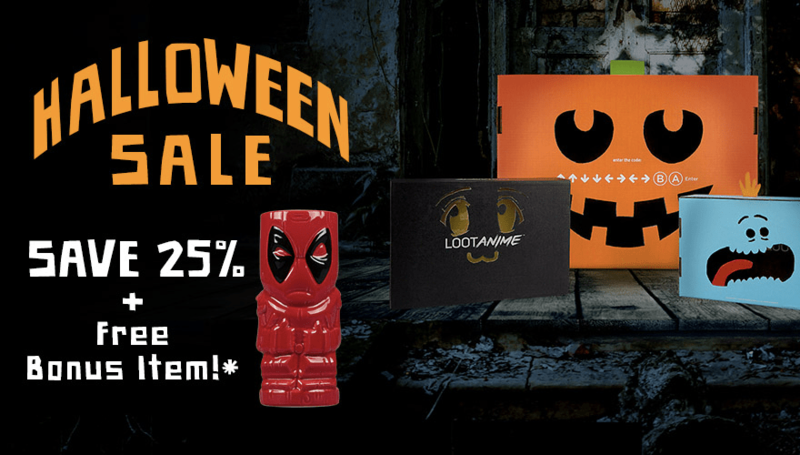 Loot Crate Coupon: Get 25% Off Select Crate Subscriptions! LAST DAY! 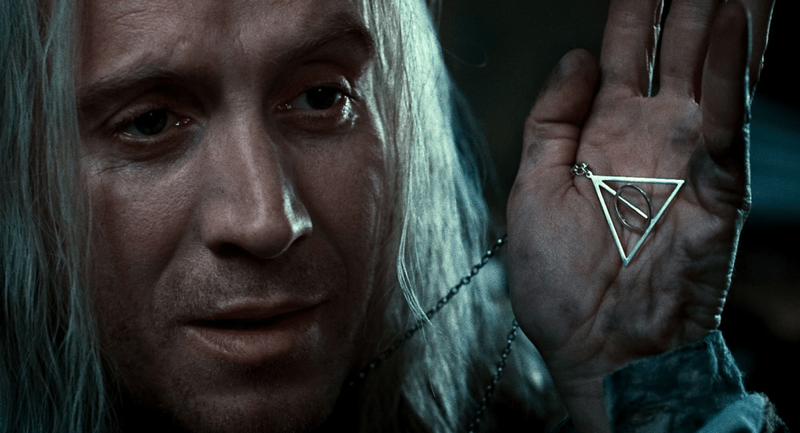 JK Rowling’s Wizarding World Crate September 2018 Update – Hedwig Pin Finally Arrived! 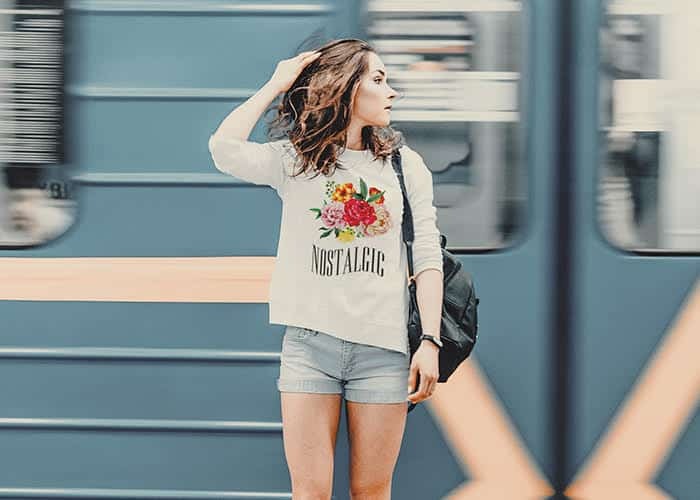 Last Call for 2018 Wizarding World House Pride Box + Coupon! Wizarding World Harry Potter Subscription January 2017 Box On Sale Now + Coupon! 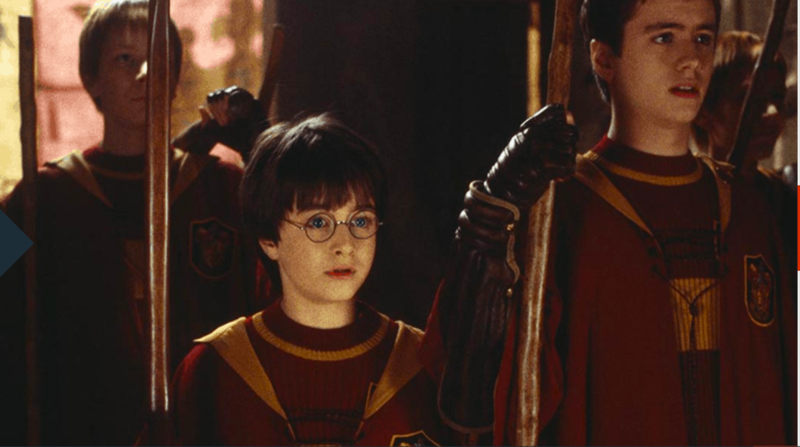 JK Rowling’s Wizarding World Harry Potter Subscription Box Back In Stock!